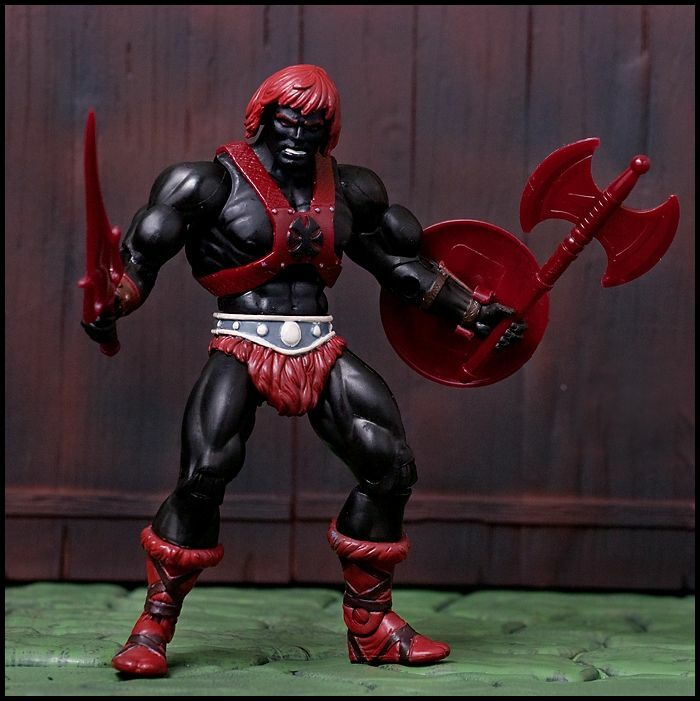 Masters Of The Universe Classics: Anti-Eternia He-Man! Wow this is quite impressive, I wouldn't mind having Anti-Eternia He-Man myself. 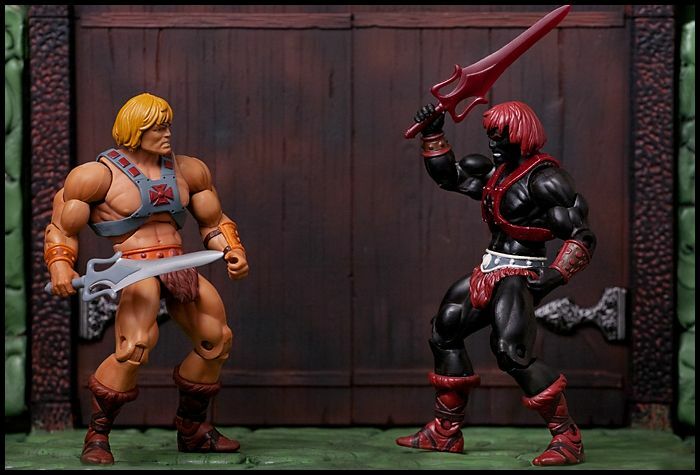 Soooo the evil version of He-Man is black?!? That doesn't seem right... Oh wait this idea came from Germany. Nevermind.